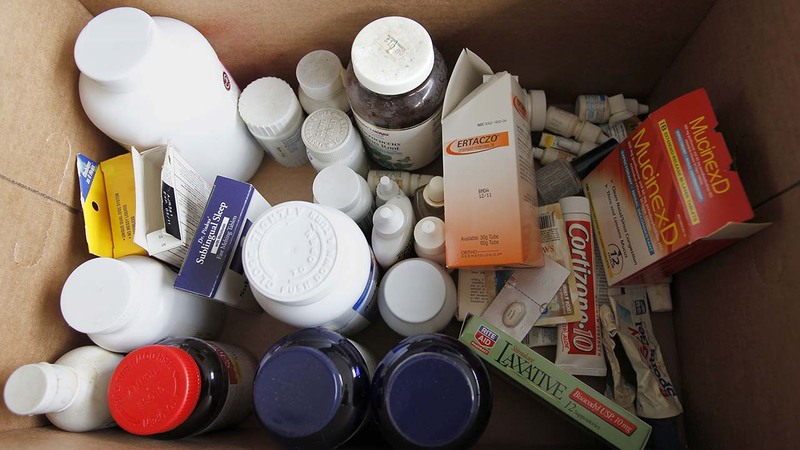 CHICAGO (WLS) -- The 15th National Prescription Drug Take Back Day is taking place across the country Saturday. The event is taking place from 10 a.m. to 2 p.m. and aims to provide a safe way to dispose of prescription drugs. For a list of locations in the Chicago area, visit the DEA's website.